A Derby family firm is helping to serve up pizzas across the country as they become one of only a handful of prestigious suppliers in some of the UK’s most well-known eateries. 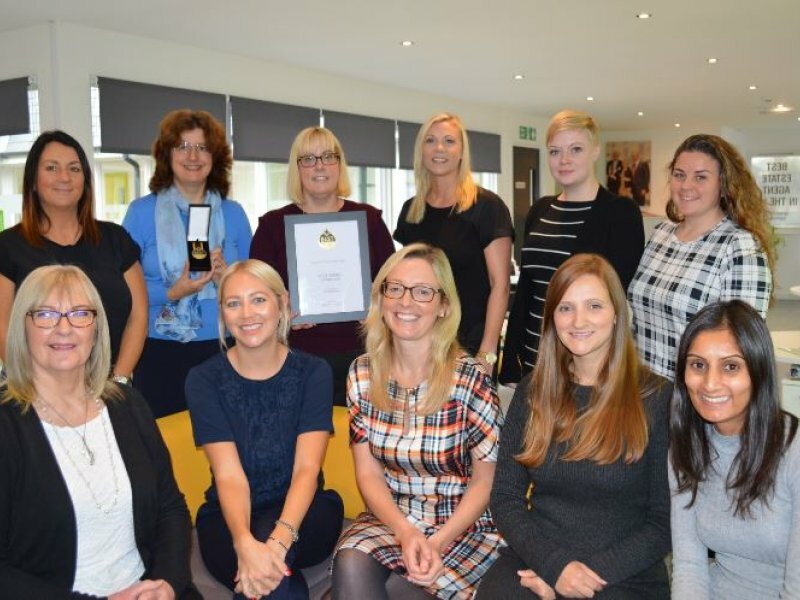 Cattermole Group, based in Noel Street, Derby has been awarded the prestigious gold standard by catering specialist Linda Lewis which supplies family favourites including Marstons Brewery pubs, Frankie and Bennies and Lost and Found. 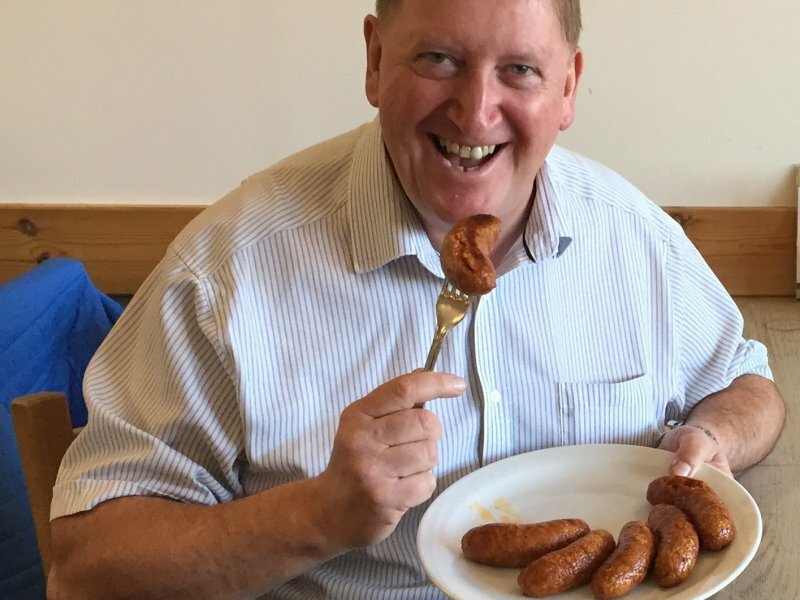 The Derby catering equipment specialists, who have over 40 years of experience in the industry, are now one of only 7 gold standard suppliers in the UK and are responsible for keeping restaurant kitchens up and running across the country. 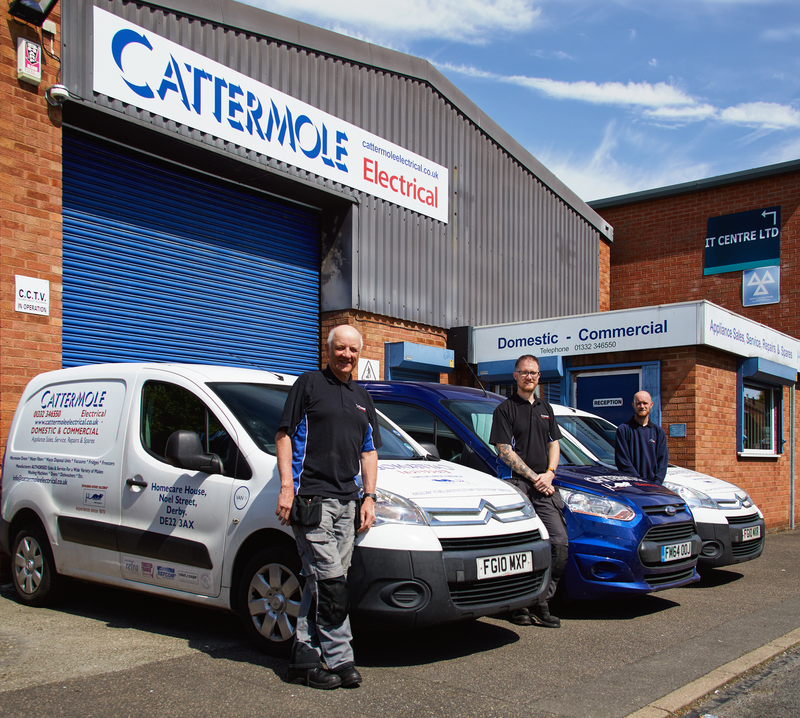 “Customer service is a top priority at Cattermole Electrical. 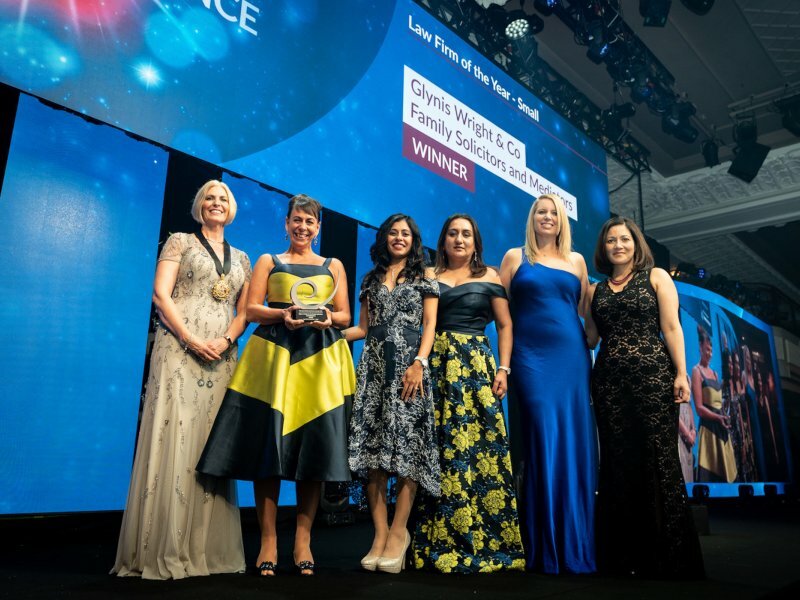 The firm is built on two generations of the Cattermole family and we take pride in offering a first-class service to caterers across the country. Linda Lewis Kitchens are the largest suppliers of Italian manufactured catering equipment and supply most of the UK’s pizza ovens and presses. Gold Service members are specifically chosen to offer services in a range of areas throughout the UK. Cattermole Group is a long established, family run business in Derby with over 70 years of experience. The business, which is run by a father and two sons, specialises in the repair, servicing, and sale of quality kitchen appliances, including spare parts for a wide range of domestic and commercial appliances. Running since 1970 they are one of Derby’s best known catering repair firms. 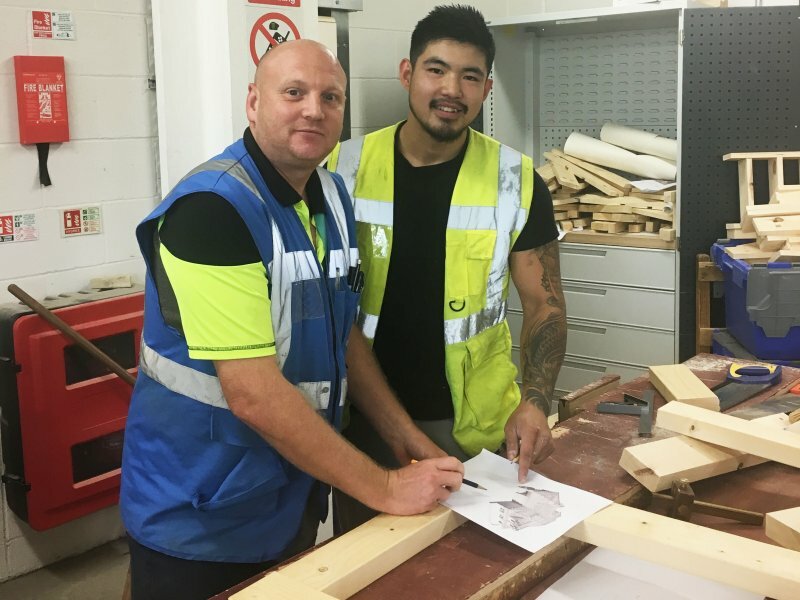 They provide service contracts for many of the well known appliance brands throughout the Midlands as well as supplying spare parts across the globe.